Now, it's up to local Florida residents to vote on the plan. 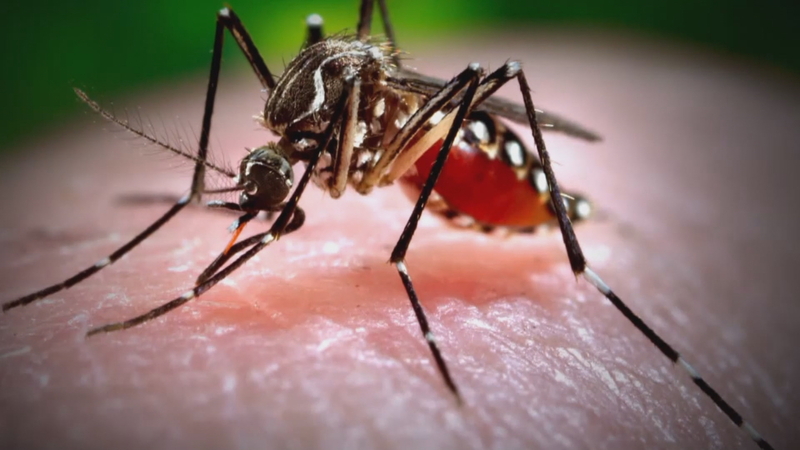 Recently, the fear of getting infected by the Zika virus has been prevalent in the United States, especially in the parts of Florida where the virus has actually spread. The virus causes microcephaly in babies, a condition where one’s head is unusually small, and Guillain-Barré syndrome, a neurological disease that may progress to paralysis or death. Many studies were done in hopes of combating the dangerous pathogen. One biotech firm called Oxitec proposed an unusual method. They suggested genetically modifying mosquitoes to suppress the population of the infected mosquitoes. The FDA has completed an environmental assessment of their technique and allowed the firm to undergo field testing. Oxitec is planning to release some genetically modified Aedes aegypti male mosquitoes into the wild to partner up with the wild female ones. The genetically modified mosquitoes are expected to pass on genes that are fatal to the next generation of the infected mosquitoes, thereby trimming down their population. The FDA stated that Oxitec’s plan will not cause any harm to the local environment but the firm has to seek approval from many local, state, and federal agencies first, including the Florida Keys Mosquito Control District, before proceeding with the field trial. There are still concerns regarding the effect of removing a large portion of the Aedes aegypti mosquitos from the local environment. The Florida Keys Mosquito Control District will have a talk with the residents first and have a vote before moving forward. If the people vote in favor of the field testing, the test would likely be implemented late this year.